Central character Renata, who quickly becomes one of the main contacts for the stranger, is a damaged individual - we only gradually learn why she is like this and the extent of the personality problems that she has. 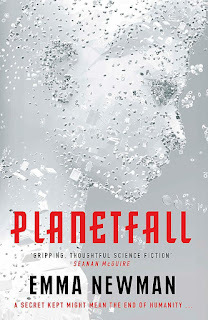 There were flaws in this first novel in the series (largely fixed in the even better sequels), though nothing that got in the way of it being a genuinely interesting and engaging piece of writing. The biggest problem (which occurs to a lesser extent in After Atlas and Before Mars) is that the central character has a secret that is not revealed to us until late in the book, but its existence is repeatedly flagged up, which is annoying for the reader. This concealment (combined with her personality flaws) makes it very difficult to relate to Renata - because we aren't let into this crucial part of her history until far too late. 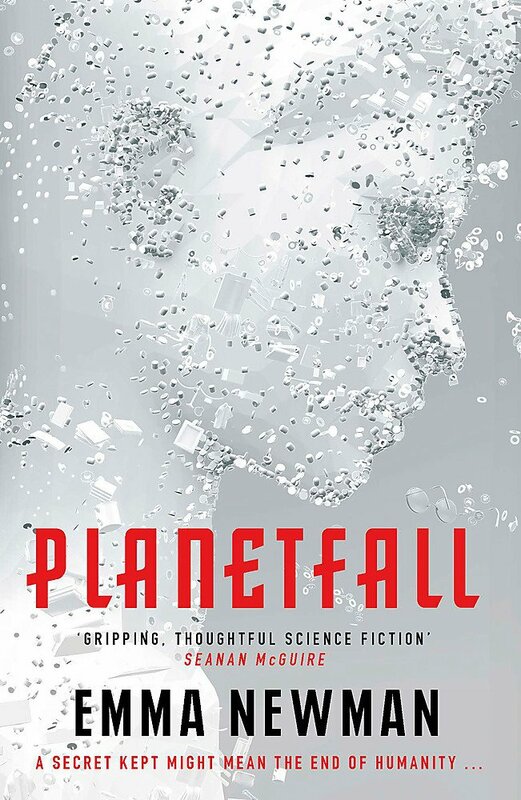 However, this does not get in the way of Planetfall being enjoyable, engaging and thought provoking reading - and this book provides essential background for the truly excellent novels that follow it.